Around four billion years ago, bacteria formed tiny tubes and filaments, likely in deep-sea hydrothermal vents. An international team of scientists lead by the University College London (UCL) recently discovered those microorganism remains, preserved for billions of years, which the scientists think could be the oldest fossils humans have ever unearthed. The discovery might even hold clues to life on other planets like Mars. 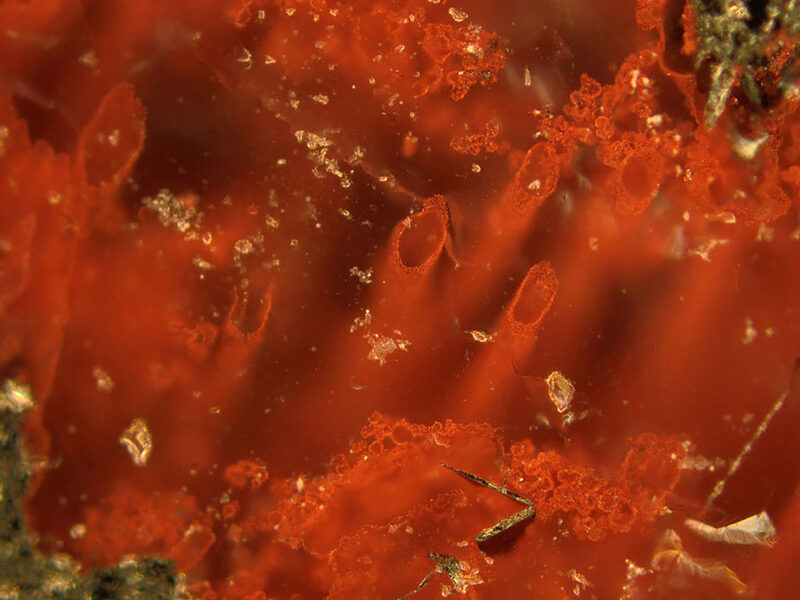 Researchers found the microfossils, which are made of a form of rust called haematite, inside quartz layers of the Nuvvuagittuq Supracrustal Belt (NSB) in Quebec, Canada. Some of Earth’s oldest sedimentary rocks are in the NSB; scientist Dominic Papineau of UCL said the rocks in which they found the fossils have a minimum age of 3.77 billion years, but could be as old as 4.28 billion years. The rocks were likely part of a deep-sea hydrothermal vent system, from which sprung Earth’s very first life forms. The scientists had to determine if the haematite tubes and filaments truly did have biological origins; some scientists now consider fossils found in the past that originally competed for the title of world’s oldest as non-biological artefacts. But the scientists think it’s unlikely non-biological methods led to the Canadian fossils, which also have a structure similar to bacteria near hydrothermal vents today. The journal Nature published the research online yesterday. The fossils are around four billion years old. They unearthed the fossils in Canada, in the Nuvvuagittuq Supracrustal Belt. Scientists have discovered what they think could be the oldest fossils on Earth.